You identify the problem and we will come up with a solution! 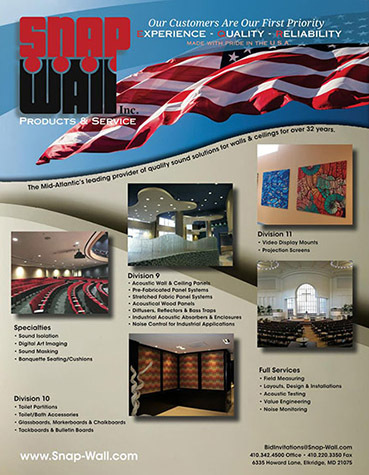 Snap Wall Products and Services. Sound Solution Systems for Noise Problems. Sound Solution Systems for Commercial applications. 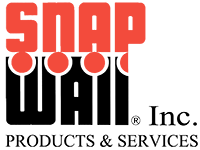 We provide a full range of sound solutions including an initial evaluation, consulting services, design / planning, ordering the best materials for your project, professional installation, and independent product testing services. In addition to our sound solution systems for noise problems, we also offer decorative walls and ceiling solutions, toilet and shower partitions, and visual displays and cases. Sound solutions for walls and ceilings. From auditoriums to home entertainment rooms, we have the answer to your noise problems. Professionally Designed and Installed Acoustical Wall Systems, Suspended Ceiling Systems, Upholstered Fabric Panels, Stretch Fabric Ceilings, for Commercial, Industrial, Institutional, and Residential Environments. Decorative & Artistic Wall & Ceiling. Do your walls and ceilings need a makeover? We provide solutions for new construction as well as existing structures. Professionally Installed Custom Designed ArtWork Panels, Decorative Walls and Ceilings for Commercial, Industrial, Institutional, and Residential Environments. 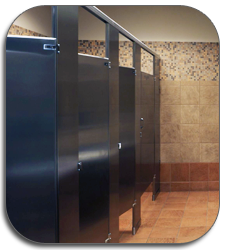 Public restroom partitions, toilet stalls, employee lockers, shower stalls, and fixtures. Complete line of toilet partitions, shower partitions, dressing compartments, lockers, accessories, and more for public bathrooms, fitness centers, and other public facilities for Commercial, Institutional, and Industrial Environments. 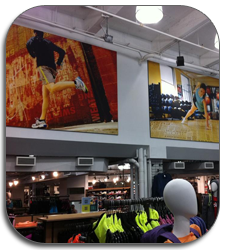 Visual Display Boards and Display Cases. 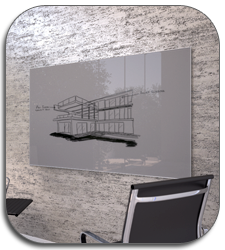 Complete Line of Glassboards, Whiteboards, Marker Boards, Projection Screens, Bulletin Boards, Tack Boards, Cork Boards, and Display Cases for your business, industrial, institutions, hospitality, healthcare, retail, school, university, warehouse, and more. Serving Maryland, Delaware, New Jersey, Pennsylvania, Virginia, West Virginia, New York, and Washington DC. Howard County, Montgomery County, Prince George's County, Queen Anne's County, Washington County, and Maryland's Eastern Shore. Leading provider of Quality Sound Solutions for your Walls and Ceilings throughout the Baltimore Metropolitan Region since 1984.